Tuesday, Jan 7, 2019 – Immediate Release There’s nothing wrong with things taking time. The 2019 Rockstar Triple Crown race schedule is ready to go. 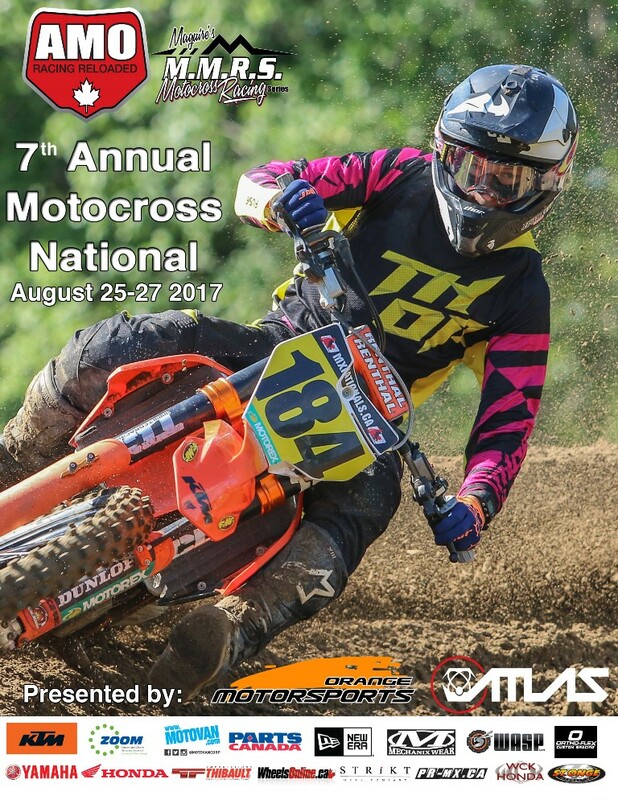 In 2019 we saw many first for the sport of Motocross in Canada. The first time 4 manufacturers won titles. The first time Canada was able to bench race from February till November. The first Triple Crown Champions and finally, the first time a $100,000 payday was awarded to the overall 450 Triple Crown Champion. History has been made and we want to keep rewriting it in 2019. With Shawn Maffenbeier winning the 250 and Cole Thompson winning the 450 Triple Crown titles, the targets are set for the competition and it starts in April! About Jetwerx: JetWerx is committed to providing outstanding quality creations in a way that is safe, yet progressive to the sports in which they belong and to the visionaries in which dreams they started from. So that we can develop our reputation as one of the premier action sports companies in the world.